Well, well, well! Berry season is here, and the expert strawberry growers Well•Pict Berries have some fun facts for you! Studies show that strawberries are consistently the #1 favorite fruit of children between the ages of 6 and 17 years old. Many prefer strawberries to candy! Eight strawberries contain more Vitamin C than a medium-sized orange. A single 12-ounce serving of strawberries contains just 97 calories. There are over 200 seeds on the outside of a single strawberry. Anti- strokes: Reduces the formation of harmful blood clots associated with strokes. Anti- Constipation: Eating foods high in water content and fiber, like strawberries, can help the body with staying hydrated and keep bowel movements regular. Anti- Heart Disease: The high polyphenol content in strawberries may also reduce the risk of cardiovascular disease by reducing blood pressure through anti-inflammatory mechanisms. Diabetes: Strawberries contain proteins that can help keep cholesterol lower, which reduces the risk of developing cardiovascular diseases. Pregnancy: Strawberries are a great source of folic acid which aids a mother during pregnancy. Skin Care: Reduces hyperpigmentation, prevents acne, and removes dead skin cells- also has an anti-aging effect! Weight Loss: Helps reduce appetite, decrease glucose, and reduce body weight and fat. NOTE: To find more information about this delicious berry's health benefits, be sure to check out our A-Z Food Guide. Here's even more trivia that we think you should know! Did you know that California produces 80 percent of strawberry crops in the U.S? That's right! 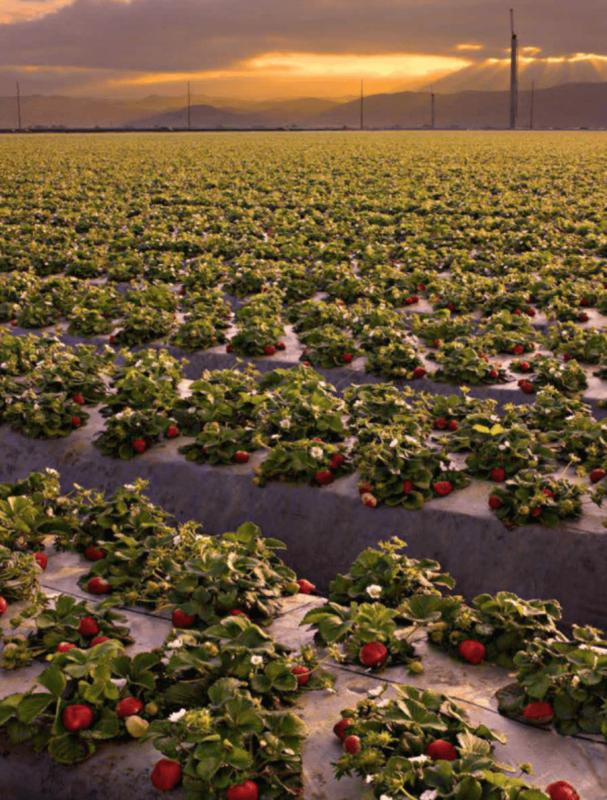 California uses over 23,000 acres of land for strawberry production alone. This is why Well•Pict Berries calls Cali its home – it's the perfect climate for delicious strawberries with its fertile valleys and moderate year-round temperatures. They call California the cradle of berry perfection, providing almost a year-round supply. However, the peak season (some might call it the more natural season) is from April through June. Do not wash or hull strawberries until you're ready to use them. This can cause them to become mushy or even speed up the molding process. Prior to putting your berries in the fridge always make sure to remove the moldy ones to prevent the mold from spreading to others as well. For your leftover washed berries, be sure to place them on a paper towel in an airtight container for refrigerator storing purposes. 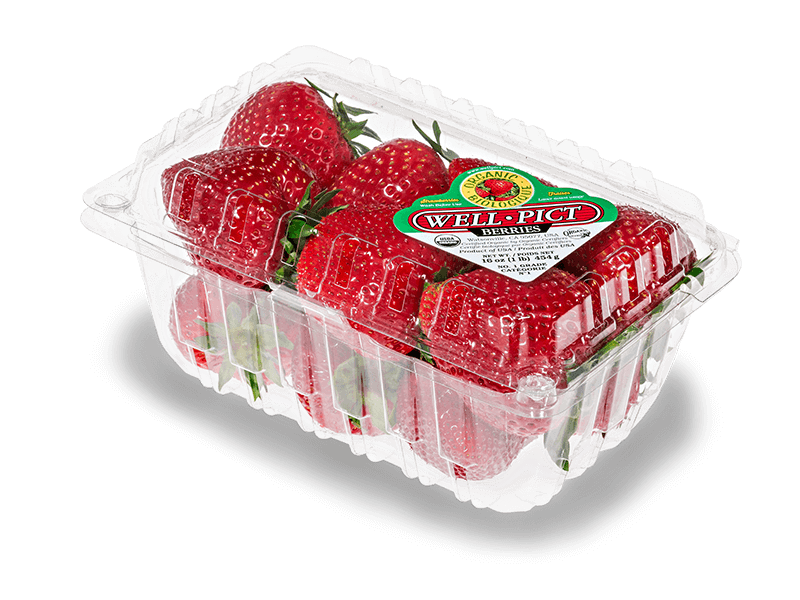 Lastly, Well•Pict Berries suggests serving your berries at room temperature for its optimal, best flavor. And how should you eat them? Let us count the ways! Strawberries make the best snack alone or can be mixed in desserts, blended in a smoothie, swirled in a cocktail, made into dressings and even in a burger! Yes, a delicious burger! 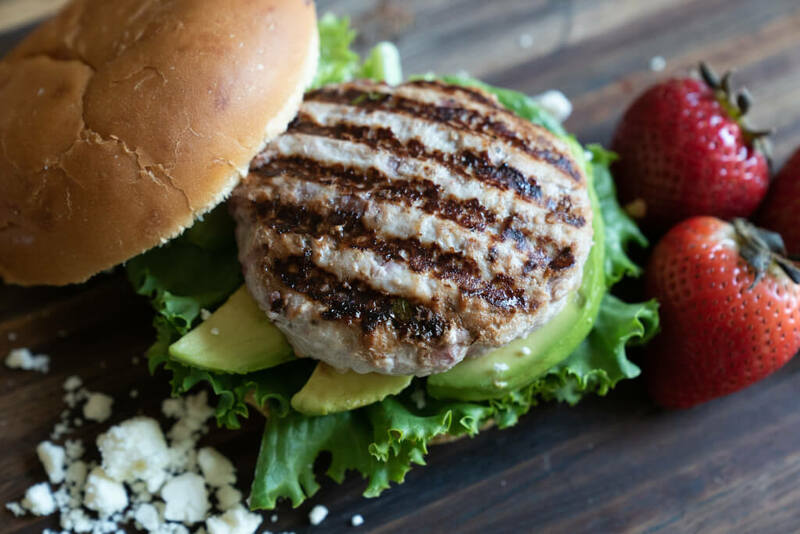 So, check out our latest recipe for this delicious strawberry burger – you'll be making this one all summer long!